Uganda is a land-locked country mostly in the Rift Valley, on the shore of Lake Victoria, Africa's largest lake - elevation 1,133m above sea level (masl) and the world's largest tropical lake. 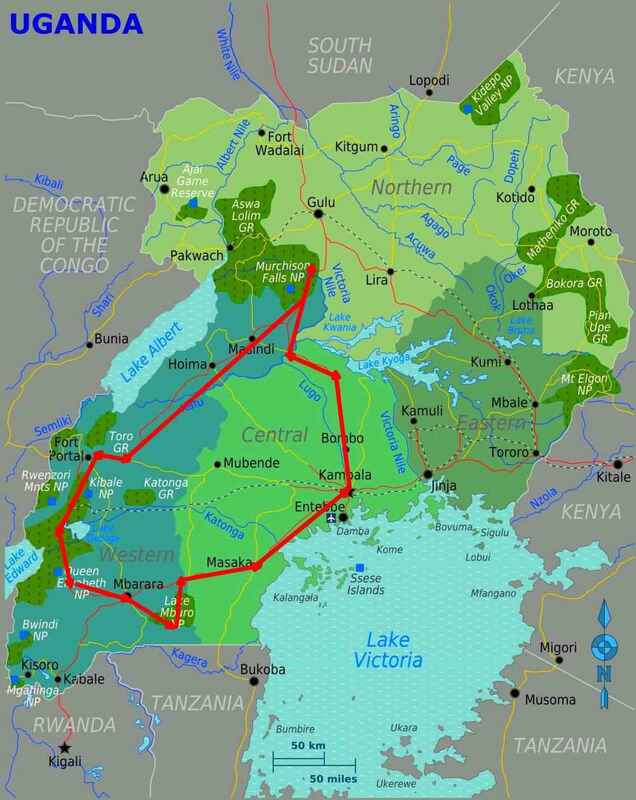 While much of the country barely rises above Lake Victoria, the western Nile Valley with Lake Alberta - elevation 619m asl - as its main waterbody lies well below 1,000m. 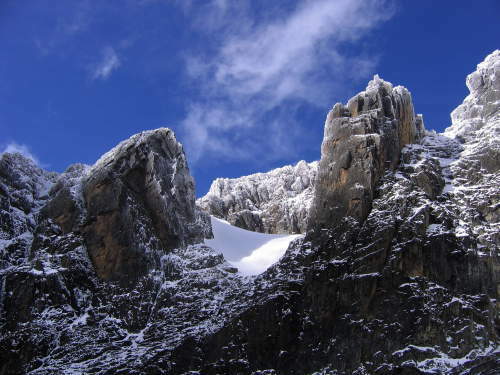 Contrasting with that are some amazing volcanoes like Mount Stanley (5,110 masl) and the only serious mountain chain in Africa, the Rwenzori Mountains with a length of about 120km long and 65km wide on the border with the Democratic Republic of the Congo. In Rwenzori Mountains National Park the mountains rise to 5109 masl at Margherita Peak, while Ethiopia has the only serious mountain plateau in Africa. Everywhere else, mountainous regions are either low or confined to individual high mountains - mostly volcanoes - rising high above the surrounding landscape. 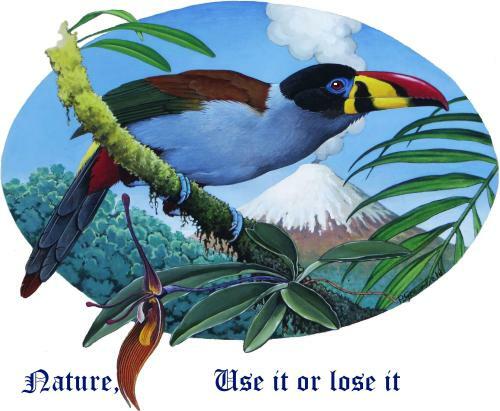 A good example of the latter is Mount Elgon National Park, which is shared with Kenya, where the highest peak is located at an elevation of 4,155m asl, just across the border, all part of Western Uganda's Top 10 Tourist Attractions. Located along the Rift Valley, Uganda is seismically active and has many volcanic features, like hot springs and volcanoes. Moreover, the capricious landscape forces the Nile river through an extremely narrow break in the rocks, thus creating one of Africa's most beautiful waterfalls: the Murchison Falls after which the fabulous national park has been named. The climate of Uganda is rather equatorial with a typical semi-moist climate, with rainfall increasing from North to South. Kampala has about 1,400mm of rainfall per year, with peaks in April and November, while there are no periods without any rainfall at all. This makes Southern Uganda rather humid and particularly Western Uganda has quite a few forests, while large parts of the country look green during most of the year. As rainfall increases with elevation, there is a lot of rainfall in the Rwenzori Mountains and on Mount Elgon, each being clad with beautiful cloud forests. Mount Elgon is renowned for its Podocarpus forest. 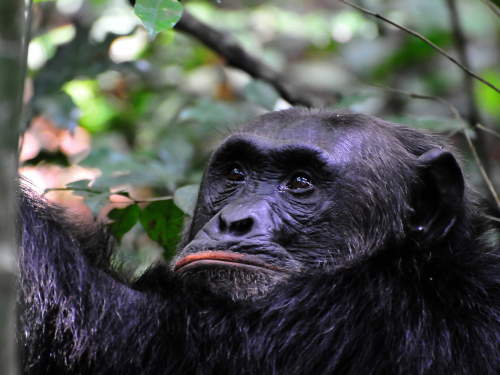 Uganda's wildlife is still very numerous and in reality, among Western Uganda's Top 10 Tourist Attractions. While the Rhinoceroses had been hunted to extinction by the mid 80s, one of the 2 species, the White Rhinoceros has been successfully re-introduced, and now once again, one can enjoy once again Africa's big five: Elephant, Cape Buffelo, Rhinoceros, Lion and Panther. The large majority, 85 percent of the about 40,000,000 inhabitants are Christians, the remainder being Muslim or adhering to traditional religions. As some 40 different languages are spoken, English became the official language, but still, less than 30% of the population actually speaks it somewhat, while only 6% actually dominates it. In the countryside, the real lingua Franca of East Africa is Swahili. The population of Uganda is extremely rural, and only Kampala has more than a million in habitants - now approaching 1.5 million - while all other towns have well under one or two hundred thousand people. Al those languages represent different cultures and it is not surprising, that Uganda has many different tribes with often totally different habits and clothing, in other words, Uganda is culturally extremely rich. Economically however, Uganda is among the poorest countries in the world, in 2012 ranking position 161 out of 187 countries, with 75% of the labor force being agricultural, while besides agriculture and tourism, no other productive sector exists. 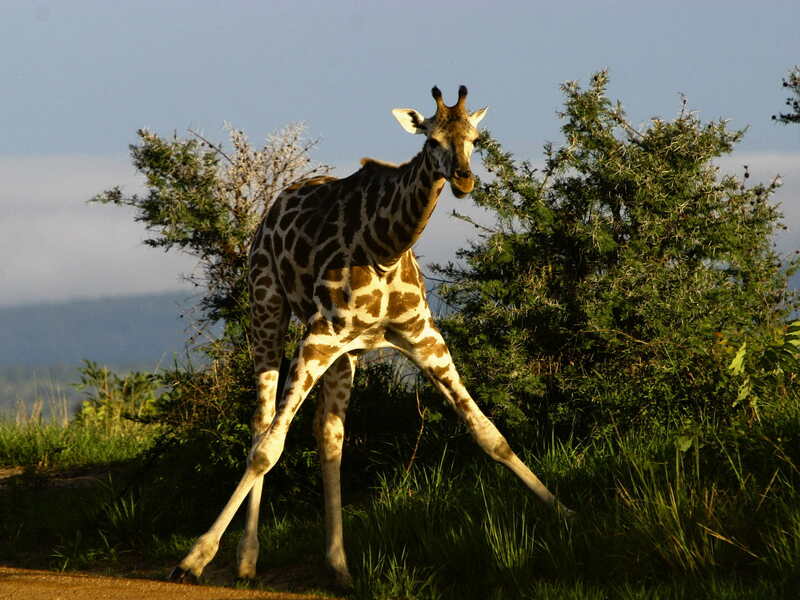 Tourism is becoming extremely important to Uganda. all of which is based on safari tourism. Unfortunately, much of the safari tourism takes place outside the national parks. This is very unfortunate, because that way you don't get to see a complete representation of the nature of Uganda. Our national parks safari takes place exclusively in the official national parks thus allowing you to see a complete representation of the Uganda . 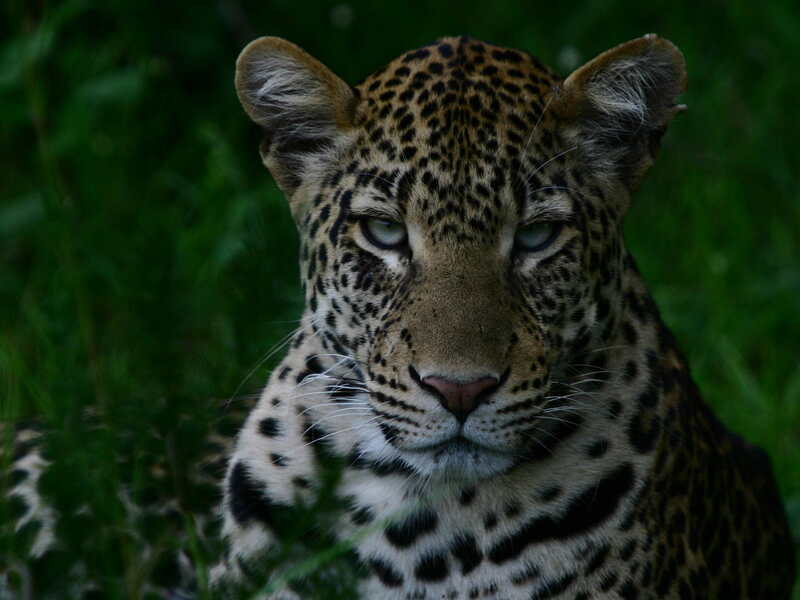 Leopards are a common sight on Uganda safaris. 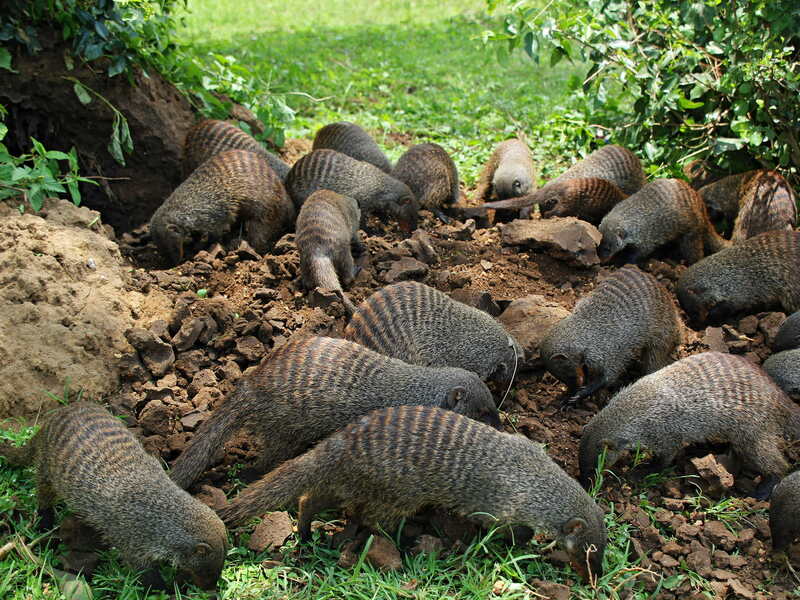 Playful banded Mongoose are a joy to watch. Tourists enjoying wildlife in Uganda's national parks. The Rwenzori Mountains are Africa's only snow-capped Mountain Range. 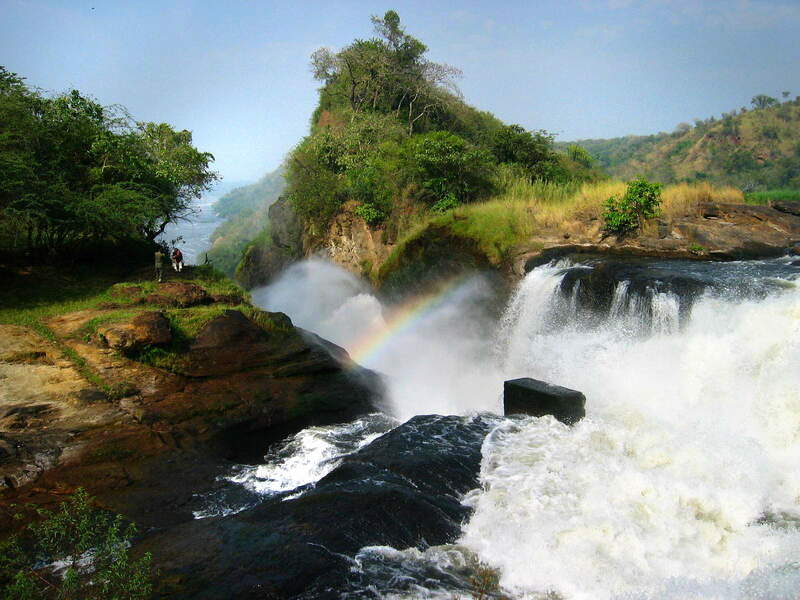 The Murchuson Falls are among the highlights of the Uganda National Parks System. 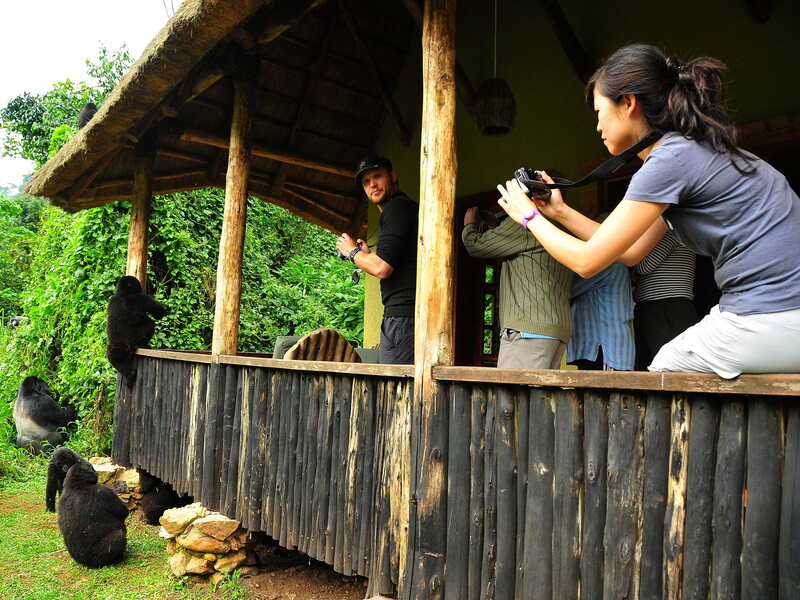 Mountain Gorilla trekking is only safe in Uganda, in Bwindi Impenetrable National Park. Chimpanzee trekking in Kibala National Park for groups accustomed to people in . 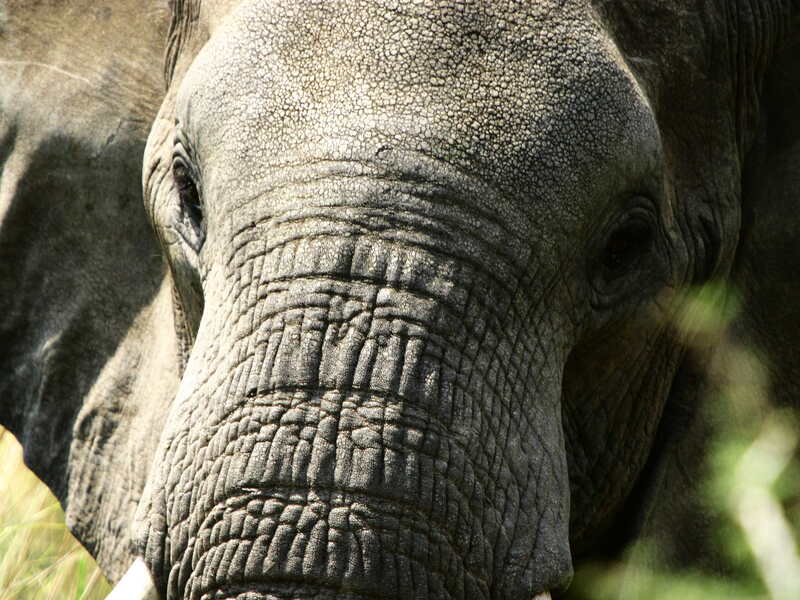 Elephant herds abound in Queen Elizabeth National Park. There are still great Giraffe populations in Uganda. 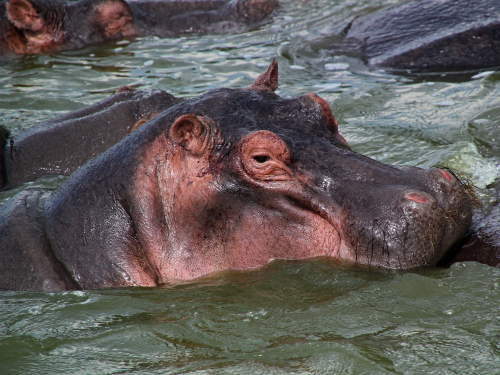 Hippos are common in most Ugandan Parks. 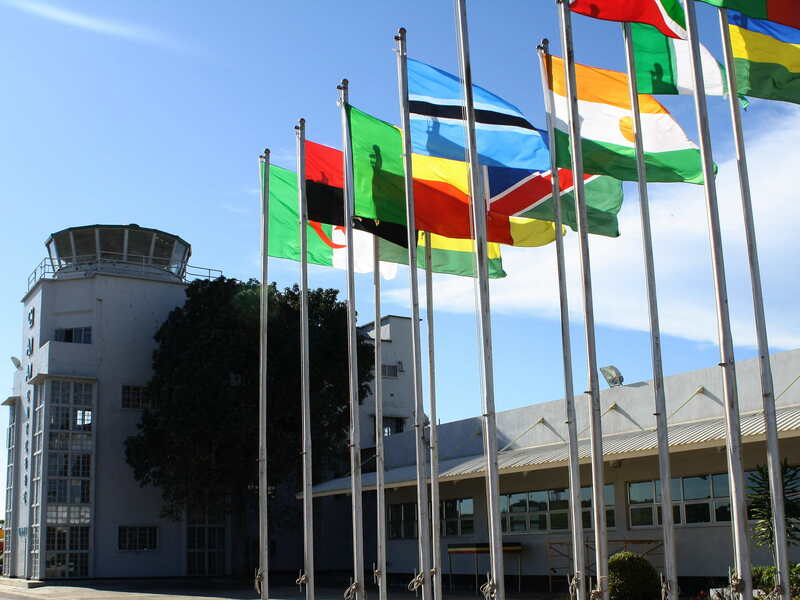 Uganda's port of entry is Entebbe International airport, half an hour away from capital Kampala. 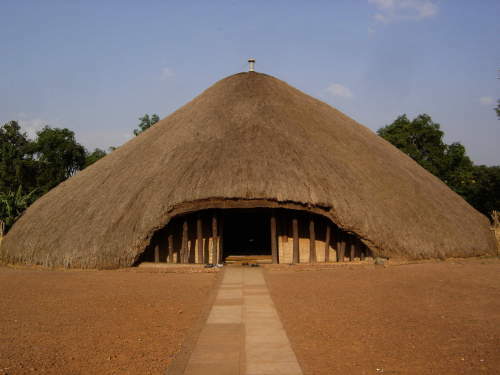 The latter is not all that interesting from a tourism point of view, but a few sites are worth seeing, like the Kasubi Tombs. The Kasubi tombs are the royal mausoleums located in Kampala and a visit there is one of the 20 tourist attractions in Uganda. 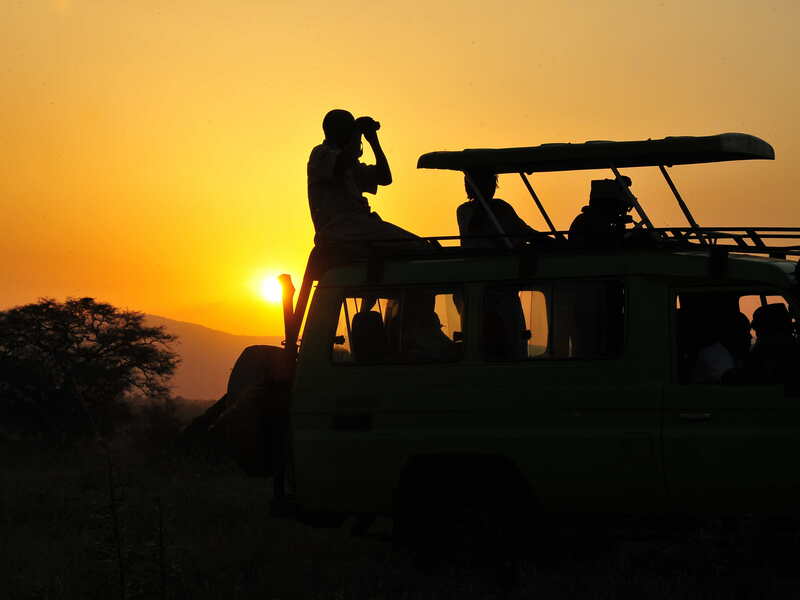 Join us on our National Parks Safari to see the top 10 Tourist Attractions in Western Uganda has to offer with very professional guides at extremely attractive prices.